All Crosley homes currently listed for sale in West Palm Beach as of 04/21/2019 are shown below. You can change the search criteria at any time by pressing the 'Change Search' button below. "Crosley Villas are a well manicured and maintained association. With an extra large salt water swimming pool, bocci, sauna, fun social life, biking, new equipment in the work out center... come enjoy the Crosley lifestyle! This 2/2 is mostly tiled with some carpet. A new tankless water heater now saves on the monthly bill for electric! Villa is in good condition with an excellent green landscape view in the backyard along a little creek. The screen patio has a built in wall unit and a large closet for much extra storage space. Closet space is generous in each room as well. 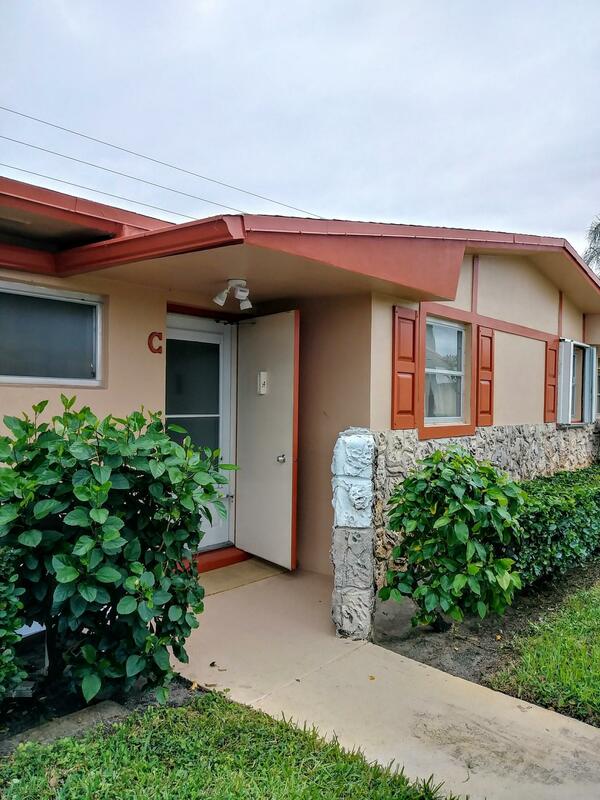 Come see this sunny Florida 2/2 villa for either seasonal or full time living! ENJOY! :)"